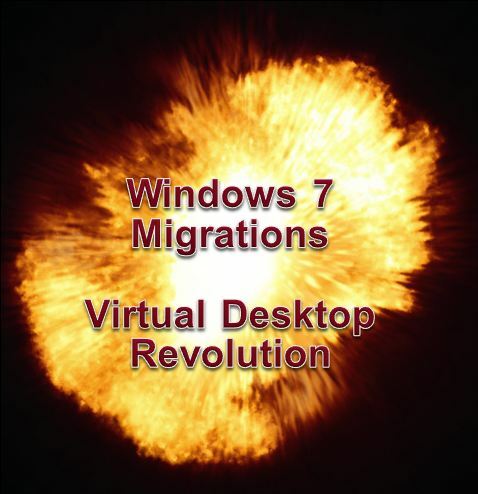 Not only that, but with a virtualized Windows 7 environment we will also modify certain aspects to provide greater responsiveness for the user. These are important in certain FlexCast instances where the user is not sitting in front of the Windows 7 desktop. What optimizations am I talking about? How about the shadow of your mouse? Did you even know your mouse had a shadow. Honestly, I didn’t. But simply disabling this little feature can provide greater responsiveness for the user. These are the things I’ve been gathering from our Windows 7 deployments. These lessons learned will help you on your way to Windows 7. These are the things I am excited to be discussing during my BriForum session next week in Chicago. I hope to see you there.